Completely refreshed condo in the heart of Ballantyne: New Paint, New Carpet, and New SS Kitchen Appliances! Move in Ready! 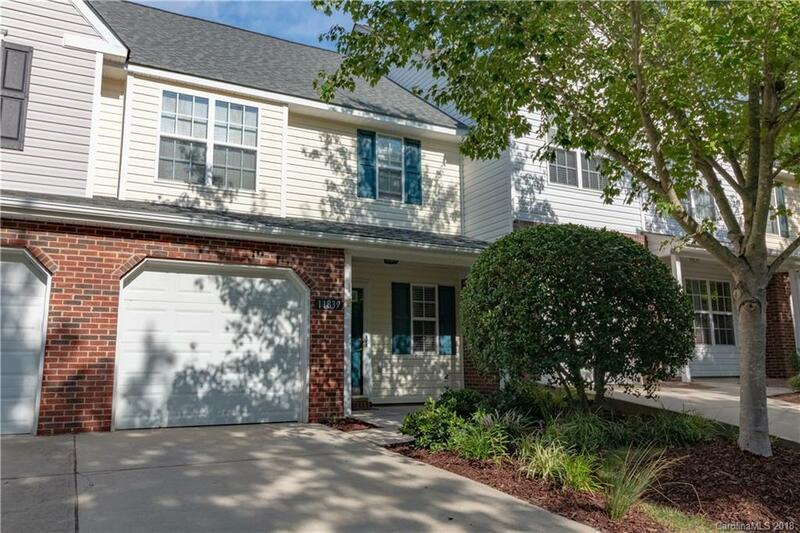 Close to all that Ballantyne, Stonecrest and South Charlotte have to offer in a quiet, established community. 2 Master size bedrooms with cathedral ceilings, large on-suite baths and walk-in closets, perfect for a roommate situation. Open Kitchen, Living Room and Dining Area are perfect for entertaining. ALL appliances including Washer / Dryer included. Newer HVAC, Water Heater and Home Warranty allowance mean worry free ownership. Enjoy the Fenced Yard with Concrete Patio backing up to a peaceful wooded area. A large community pool and sun deck are perfect for relaxing. A great home that won’t be on the market long! Email: clark@garnetdev.com Bring experience with you! I am a licensed commercial / residential contractor with over 20 years experience buying, selling and renovating residential real estate for myself and my clients. I can provide a level of service and knowledge to help you in the buying and selling process that few can match. I also have over 25 years in the TV advertising / post production industry and my knowledge of marketing, internet, and photography / cinematography will help you sell your home faster. Please email or call today so I can help you with all of your real estate needs.